Nunfish,com | New online shopping sphere is in town! 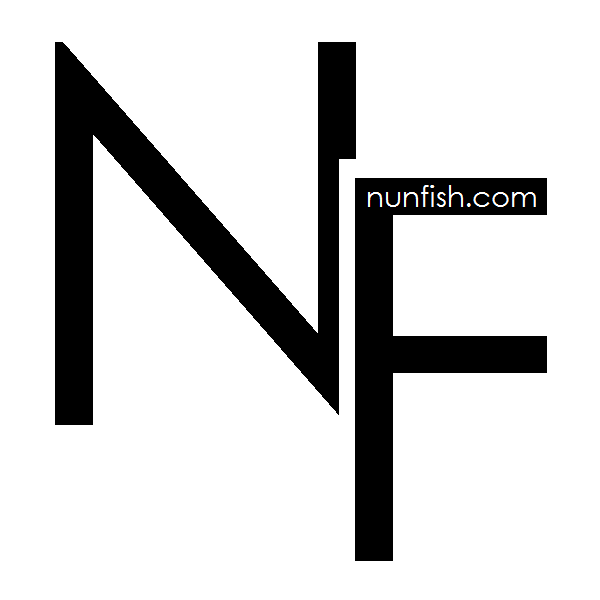 Introducing the new online shopping website which is known as NUNFISH. Nunfish is an online boutique that I've been lately getting my outfits from, THREE simple reason why. Comfy, Trendy & Affordable! Their outfits are selective and detailed inventory of exciting and fashion forward pieces. Mainly inspired by both the exotic and contemporary style. Nunfish offers affordable prices while ensuring quality. GOODNEWS for opening promotion which is FREE SHIPPING for RM100 and above purchases. Now you do not have to worry about paying the delivery services. Not only party & casual dress, but also with statement long tee where you can mix & match with your street style too. Nunfish has limited pieces of their outfits because they are mostly imported & special pick each month for every collection. You can now get the measurement of your favourite pick at www.nunfish.com then choose your suitable piece to purchase. Look at how I mix & match their clothing, completely a different look with different style. You can wear the flare dress for casual day, girls night out or a simple dinner with your loved ones. While the bodycon dresses can wear to party night or friend's birthday party.